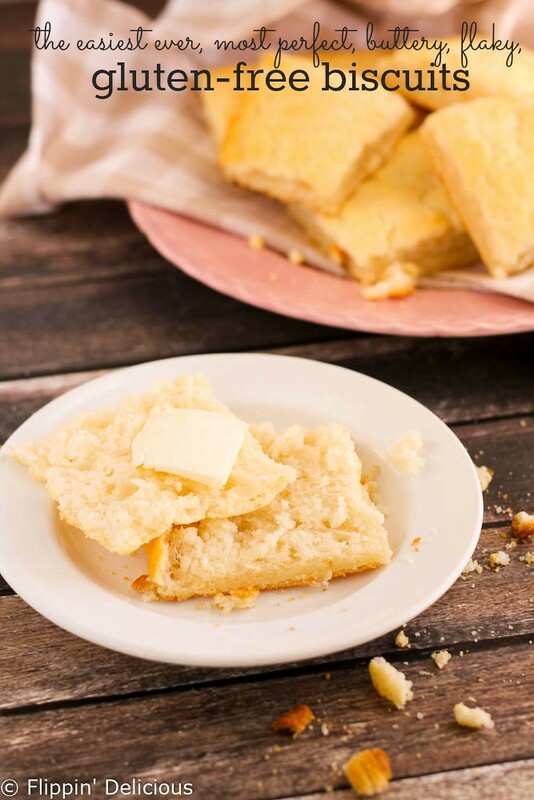 Buttery, flaky, fluffy, silky, gluten-free biscuits with crispy golden edges. These gluten-free biscuits have only 5 ingredients. They are so easy, and so good, they will change your life! I am absolutely in love with these easy gluten-free biscuits. They are so buttery, flaky, fluffy, and they have an almost silky texture inside. The edges on top turn golden as they bake, and are just slightly crisp so you can hear it as you bite into your warm biscuit. To be perfectly honest I haven’t made, or eaten hundreds on biscuits but these were the best biscuits that I have ever had! The dough even tastes amazing! It is just gluten-free flours, butter, leavening, and cream, but it tastes way better than it should. Seriously! So buttery and smooth. 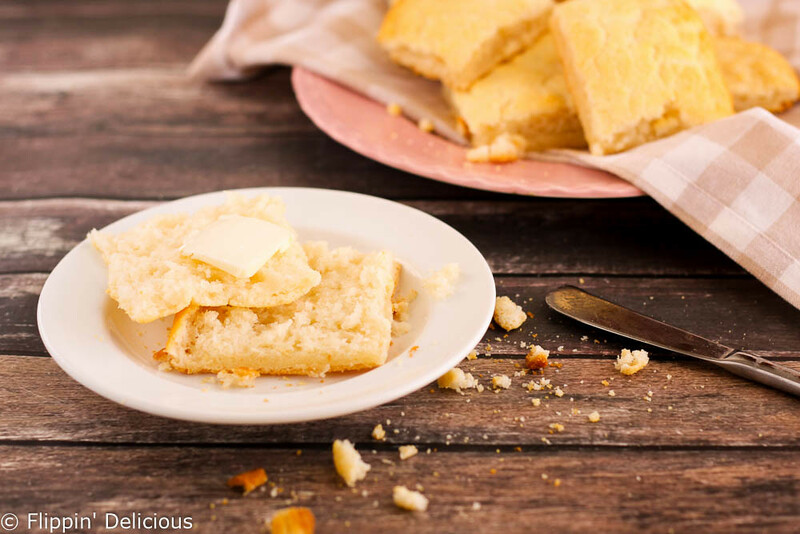 I felt so weird licking the spoon after making biscuits, but it was seriously that good! And they are so easy to make. You really just add everything in the food processor and let it while for a minute. No fear of overworking the dough, or crumbly not delicious biscuits. They are foolproof! Also, no cutting and rolling out scraps! You just pat the dough onto a baking sheet and throw it in the oven. Once it gets all golden and delicious looking you take them out and THEN you cut them. They are so easy! With this gluten-free biscuit recipe in my arsenal I plan to make biscuits a lot more often. Before I was hesitant to make biscuits just because of the time commitment. It just seemed like to much work to carefully work the butter into the flours, then roll it out, cut out each biscuit, and then bake them. I felt like there were so many places it could go wrong! Also it is so much more of a time commitment that I would only attempt to make them if I had a considerable chunk of time to devote to biscuit making. This recipe has so many shortcuts that I feel completely confident making them with my little girls running around the kitchen “helping” me. The next biscuit recipe on my list to try is my friend Carolyn (from All Day I Dream About Food)’s Low Carb Cheddar Drop Biscuits. I am in awe that Carloyn managed to create cheesy low-carb biscuits that also look fluffy! Yum! These just look melt in your mouth delicious! I’ve made pie crust in the food processor but it never occurred to me to make biscuits that way. Well actually, it always seemed so difficult that I never considered making biscuits. Thank you for making it so easy! I’m anxious to get started now! I still haven’t figured out gluten free biscuits. May have to give your recipe a try. I hope that you do Genie. They are so easy and super yummy! Thanks Shirley! I had never thought of it before but it is SOOOOOO much easier than rolling and cutting out the dough. The next time I need easy delicious biscuits, I’ll know where to turn. Pinned. Thank you! Biscuits are something I really miss. These look delish! These look awesome, Brianna! So light and fluffy — I would have thought for sure they’re made with eggs! I was surprised with how good they were. So FLUFFY! 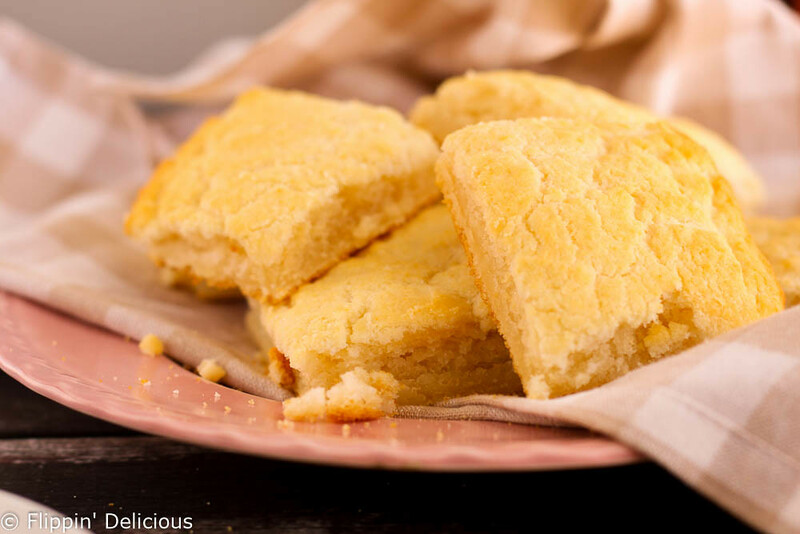 One can never have too many biscuit recipes…I think I’ll add this one to my repertoire. 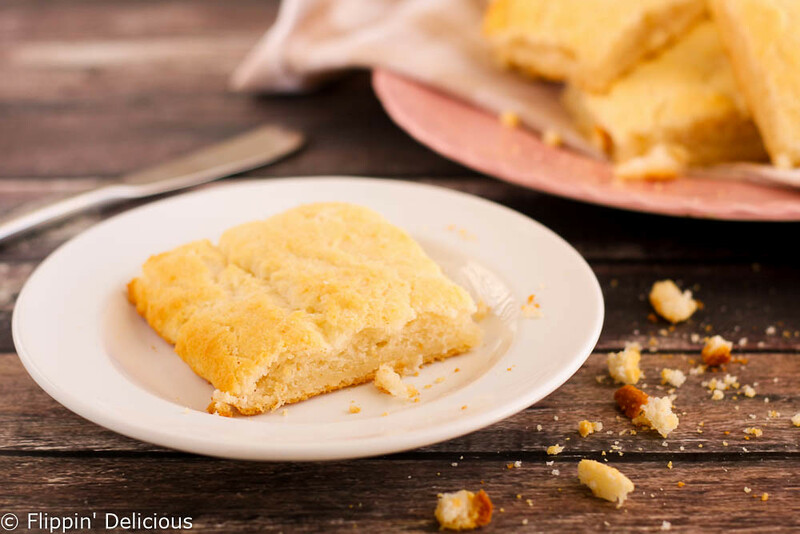 I’m all about flaky, easy, and delicious! Thanks Celeste! These biscuits really are dabomb.com, and nothing is easier. I hope that you like them. These look great! I don’t have a food processor or blender can I use a hand mixer to make them or just by hand? You could use any of those. A food processor is just really easy. I’d recommend using the hand mixer or doing it by hand. Thank you so much! 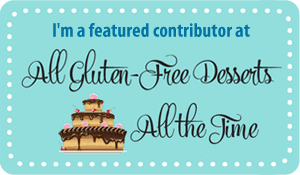 I have been trying to eat gluten-free, actually low fodmap …so the carbohydrate in wheat, since last August. 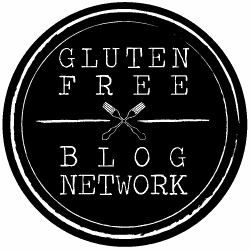 It has been so hard to find a gluten-free biscuit recipe that wasn’t grainy/gritty, taste like cornbread, or fall apart, or be hard as a rock. So, thank you! You are very welcome Amy! I hope that you enjoy them. Seriously the best biscuits I have ever had! How many carbs in each? Can’t wait to try! I don’t calculate nutrition facts for my recipes, but you are welcome to calculate the carbs yourself. I have used my nutrition pal in the past for personal use. Thanks so much! Your biscuits look amazing too! Hi Tracy, I’m so happy you enjoyed them! I’m working on the recipe right now to get a little bit more of a rise from them, I think it needs a little more baking powder and a smaller pan. If they were really flat, it is possible your baking powder is a little old. Keep an eye out for an updated recipe in the new year!